A putrid mix of rock, death metal, zombies, other horror themes and some really black humor. Horror death rock from the necropolis called Finland. Raise the Hell! Rocking Corpses was conceived in the end of 2007 after Tony realised what kind of music he really wanted to do. Being a big fan of bluesy rock, death metal and horror, Rocking Corpses was going to be a mixture of all that he loved in music and movies. Some months later Laze got interested about the idea and joined forces with Tony. In 2009 two demo songs were recorded and in 2010 they decided to record a whole 10 piece story about the apocalypse as seen through the eyes of a zombie. 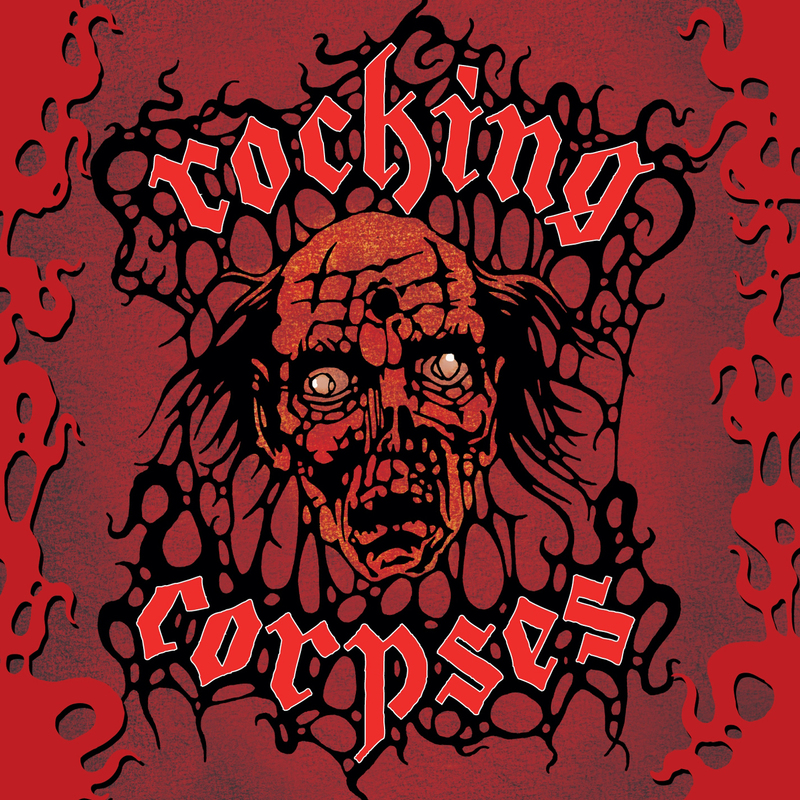 "Rock 'n' Rott" is not only the genre of Rocking Corpses, but also the title of the first album that depicts what happens in the mind of a zombie. The story is full of black humour and gore, but also many references to real life. The music is a mixture of many rock and metal elements with low growling verses and melodic and very catchy choruses. There is not so much distortion in the guitars and the beats have more rock than death metal influences, so the combination is very unique and appealing to many different tastes. Recorded at Deep Art Studio/MSTR-Studio. Cover art and design by Vile.